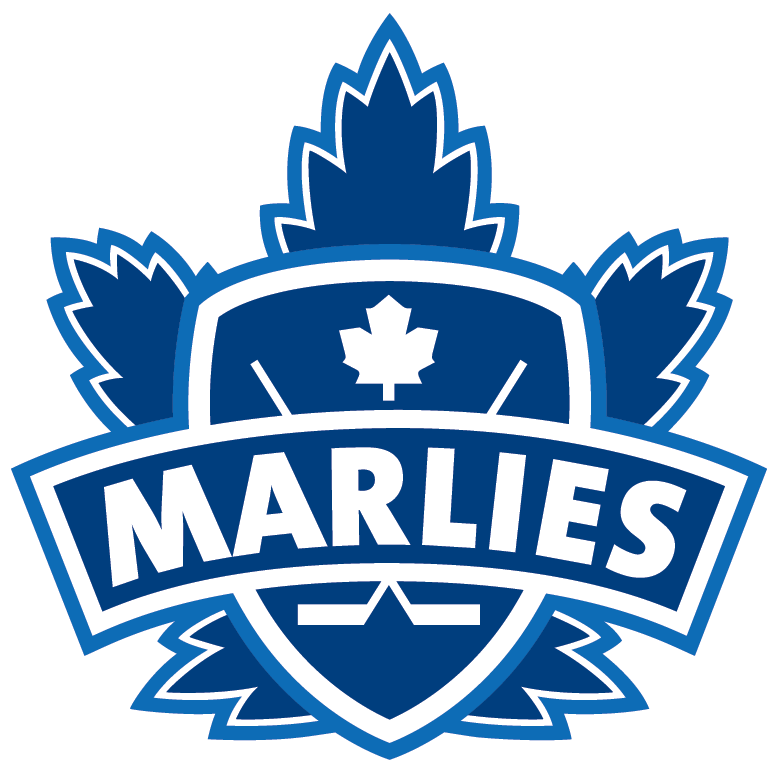 ORLANDO, Fla. – The Orlando Solar Bears, proud affiliate of the NHL’s Toronto Maple Leafs and AHL’s Toronto Marlies, have announced that forwards Eric Faille and Brett Findlay have been returned on loan from the Toronto Marlies, while forward Ryan Rupert has been recalled to the Marlies by the Maple Leafs. Faille, 26, leads the Solar Bears in scoring with 22 points (11g-11a) and has added four penalty minutes in 22 games this season. The forward scored one goal in his lone appearance with Toronto on Dec. 13 following his initial recall to the Marlies the day before. Findlay, 23, has posted totals of 15 points (8g-7a) and 36 penalty minutes in 14 games with Orlando this season. He was originally recalled to the Marlies on Nov. 27, and appeared in five games for Toronto, recording one assist. 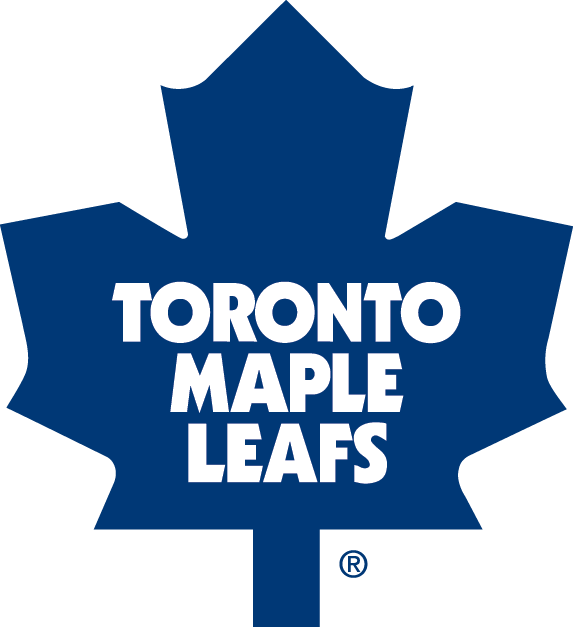 Rupert, 21, has tallied five points (3g-2a) and five penalty minutes in seven games with Orlando after being reassigned from the Marlies on Nov. 28. He also has four points (3g-1a) and two penalty minutes in eight games with the AHL club this season. 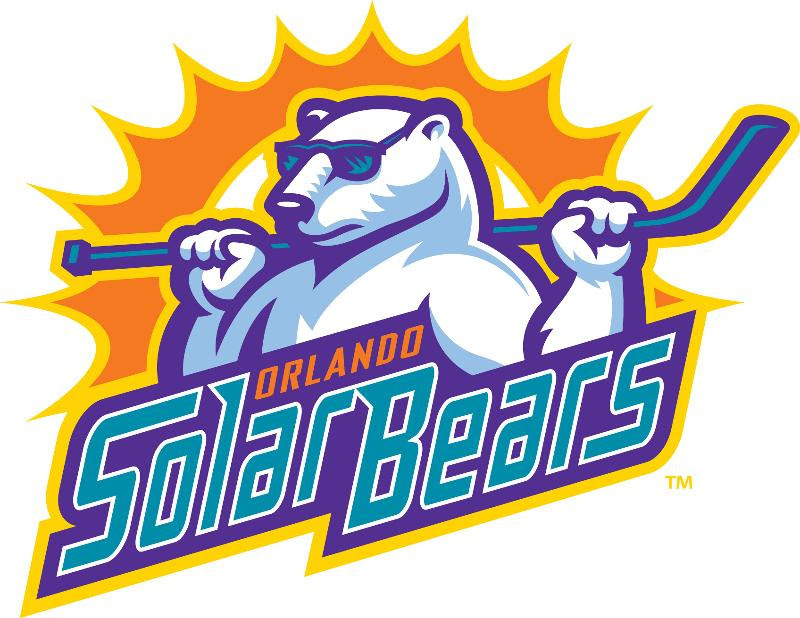 Orlando resumes its six-game road trip on Wednesday, Dec. 16, as the Solar Bears face the Florida Everblades at 7:30 p.m. at Germain Arena as part of the Wawa Sunshine Cup Series. Be sure to tune into the game at iHeartSolarBears.com or watch viaECHL.TV. The Solar Bears return to host the Everblades as they continue their fourth season in the ECHL, presented by Auto Justice Attorney Michael T. Gibson, P.A. on Sunday, Dec. 27 at 6:00 p.m. at the Amway Center. Previous Post Zagueira Monica Alves contratada pelo Orlando Pride.